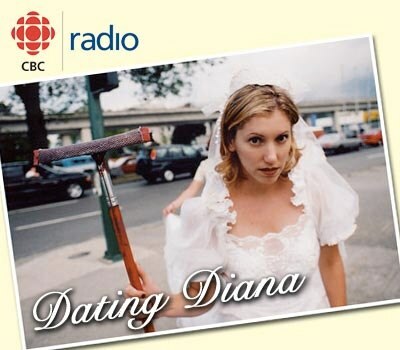 Dating Diana | Who Likes Likability? How can you make people like you more? Sorry. The answer’s that’s simple. Dating Diana | What’s In Your Wallet? Do you keep yours closed tightly? Or loose and open? I’m talking about your wallet. What did you think I was talking about.